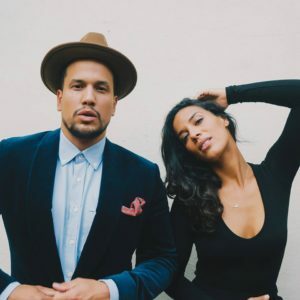 JOHNNYSWIM will be dropping their third album Moonlight on April 19th. To promote the release, the LP’s lead singles “Bridges” is out today. The husband and wife duo will also be heading out on tour to promote the record, beginning on May 3rd in St. Louis at The Pageant and ending on June 14th in Los Angeles at The Theatre at Ace Hotel. All dates and a stream of “Bridges” can be found below.